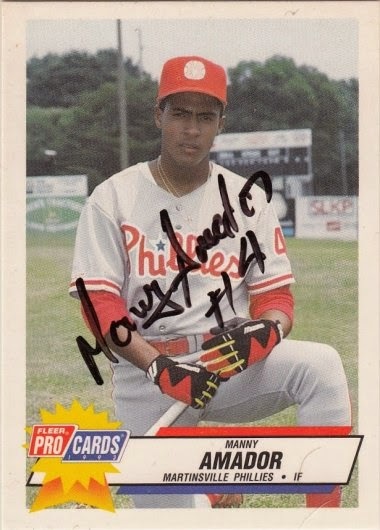 Manny signed a 1993 Fleer Pro Cards card #3481. Wow!!! You should show him this card!